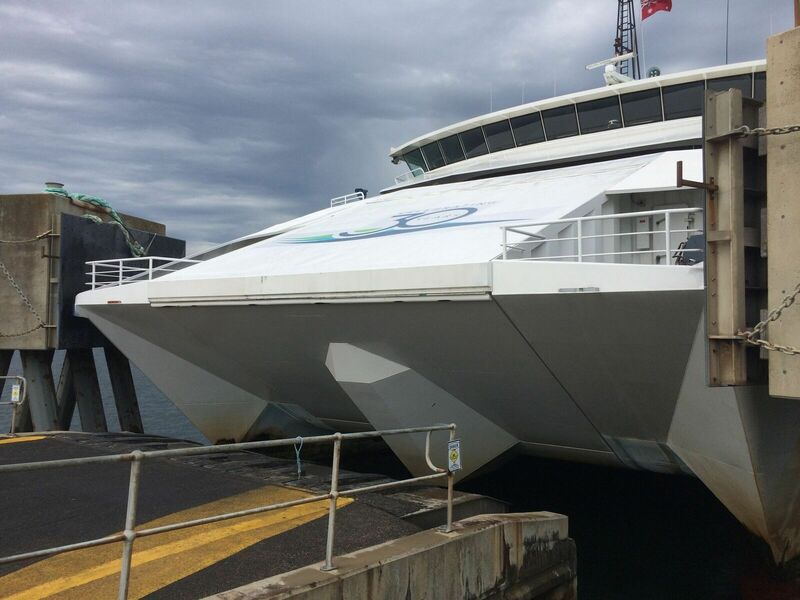 Searoad Ferries offers passenger trips from Sorrento to Queenscliff and visa versa. 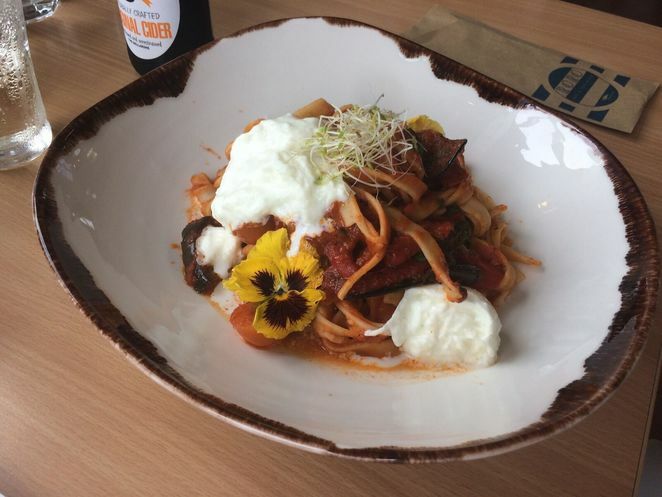 Most people know of the popular ferry route as a way to get to the Great Ocean Road or to pop over to Sorrento, with the ability to take your car onboard and drive onward. However, trips on Searoad Ferries are not just a way to get from one peninsula to another but can be booked as a recreational activity in itself. 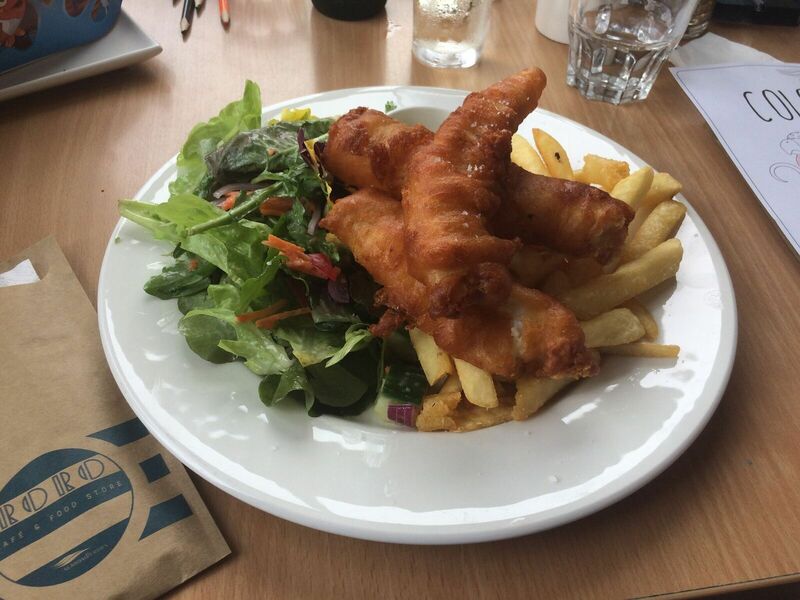 From High Teas on the High Seas to kid's workshops on board the ferry, lunches at Vineyards, Brewhouses, visits to the Hot Springs and more, there's plenty to fill your days, should you choose to journey across the waters of Port Phillip Bay on Searoads Ferries. The 30-year-old ferry service offers affordable recreational trips and lunches thanks to package deals arranged in partnerships with local businesses on the Mornington & Bellarine Peninsula. 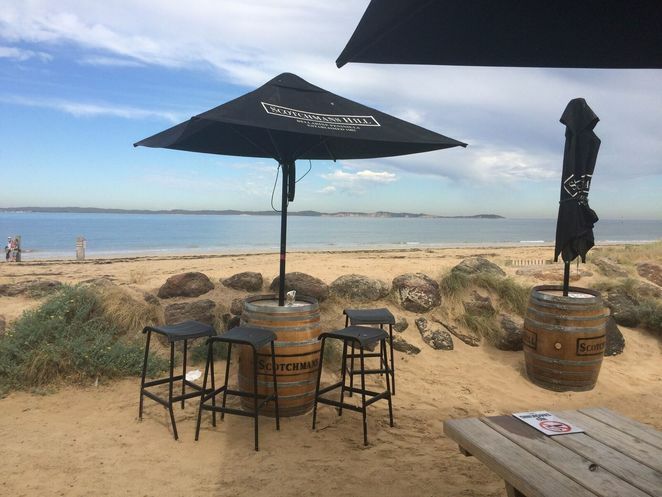 We recently booked onto the Sail and Lunch package as foot passengers between Sorrento to Queenscliff. Leaving our car at Sorrento, we jumped on board our pre-booked journey on Searoad Ferries, taking advantage of the free kid's activities offered onboard during school holidays. The Sail to Lunch Package includes the return ferry plus two-course lunch with wine at Roro cafe in Queenscliff priced at a very reasonable $39pp (adults) between March and November ($47 between December and February). The journey itself was, quite literally, smooth sailing. Our kids really enjoyed the activities on the ferry; which took place inside, toward the bow of the boat. 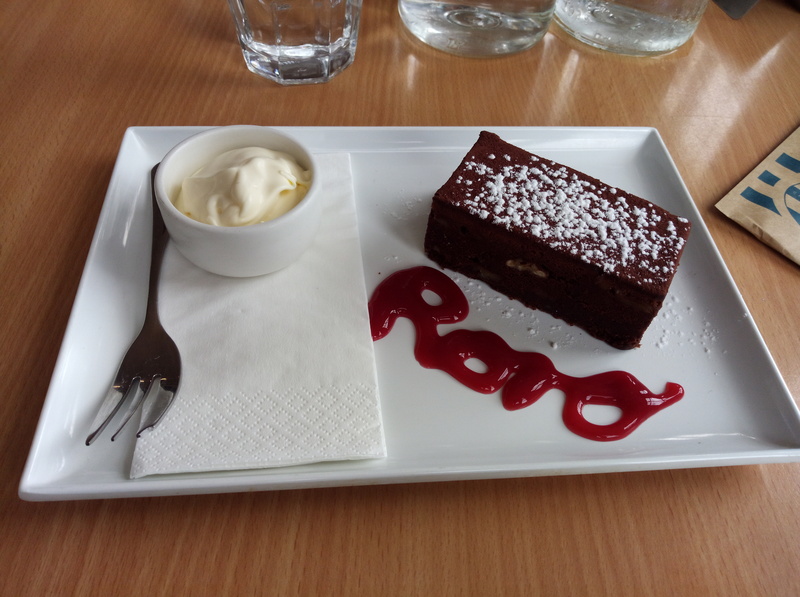 On arrival into Queenscliffe, Roro cafe is positioned right next to the ferry terminal, with lovely views of the beach and Port Phillip Bay. The food here is exceptionally good. The Sail to Lunch package entitled us to mains from the specials board plus a starter or dessert & wine. Children's lunches were not part of the package, but the kids were catered for at an extra cost. Cute kid's lunch at Roro Cafe! We were more than satisfied with our lunch at Roro cafe and felt for the price of $39 for two courses, wine and the return ferry, this proved to be excellent value for money. Before heading back to Sorrento on Searoad Ferries, we ventured up to the Queenscliff Observation Tower for magnificent 360-degree views of the region. It is free to either climb up or take the lift up to the top of the Tower. Do consider jumping on board Searoad Ferries for a fun day trip with your family. There is so much to choose from, not only the Sail to Lunch package but much more. If you're lucky, you might even spot one or two of Port Phillip Bay's resident dolphins on your journey over. Go to Searoad Ferries online and choose your adventure. 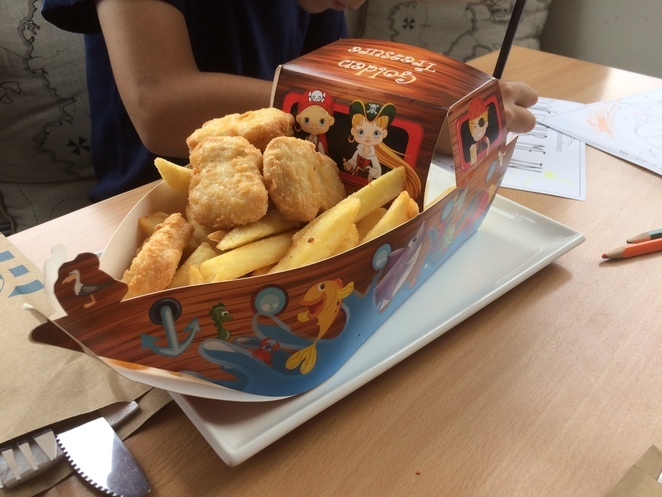 The littel boat for serving the kids lunch is a great idea.